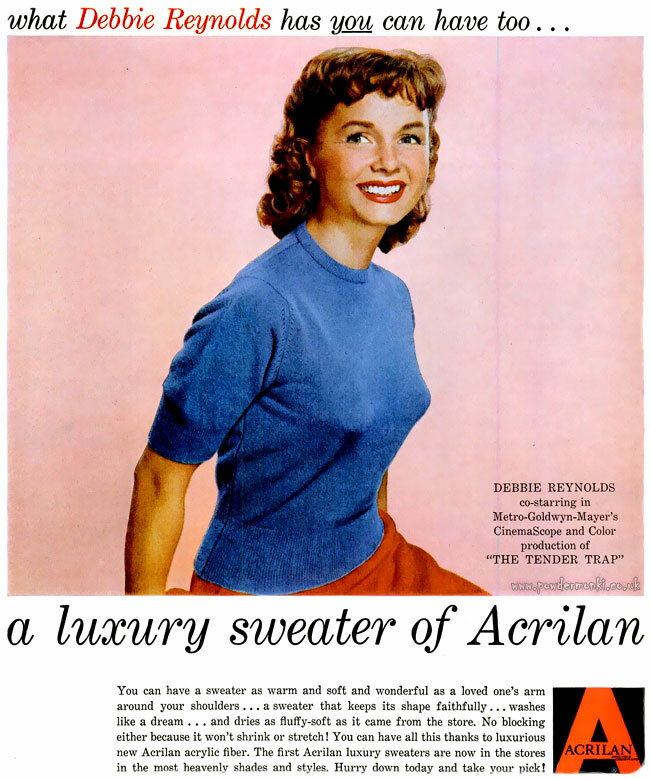 These women’s fashion ads for Acrilan fabric date from 1954. 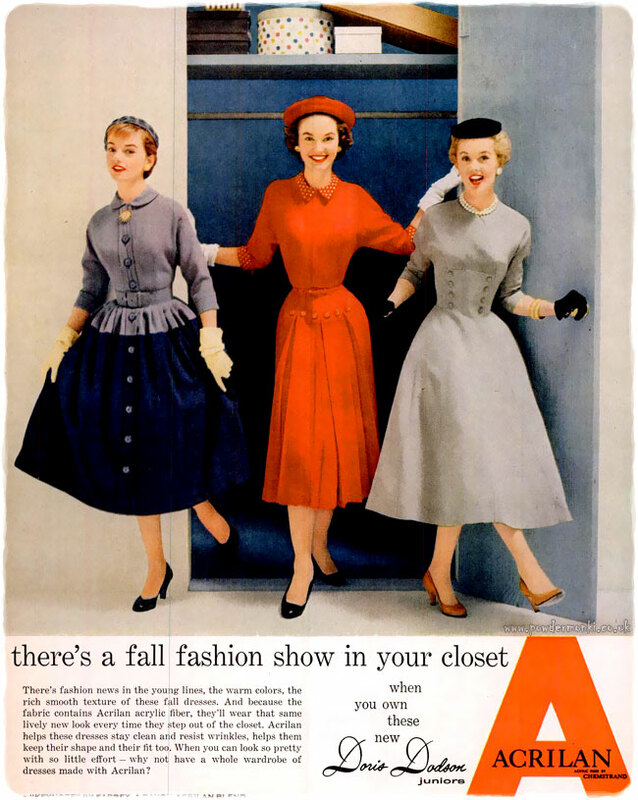 These women’s fashion ads for Acrilan fabric date from 1955. 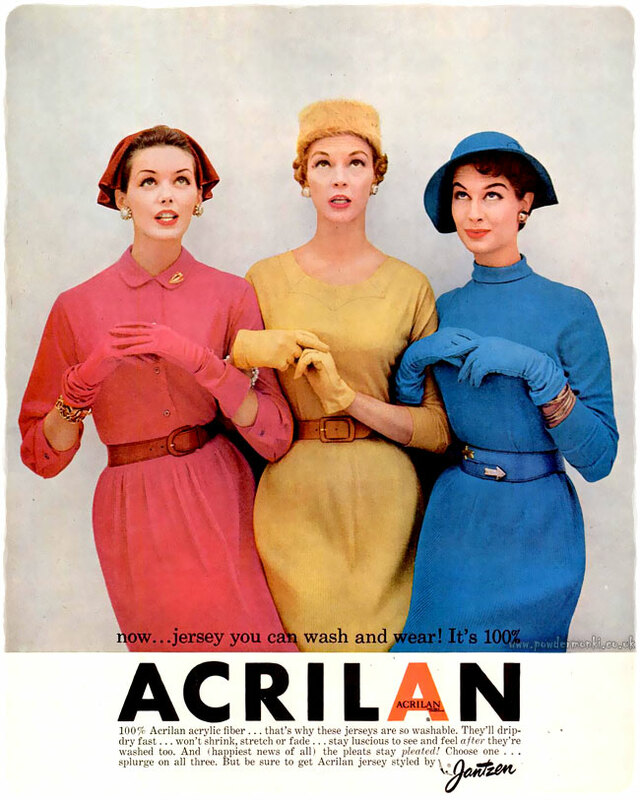 These women’s fashion ads for Acrilan fabric date from 1956. 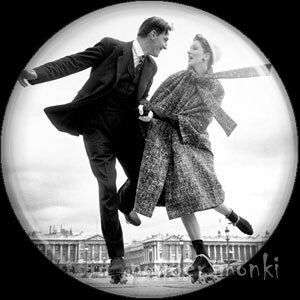 17 Cosmetics ~ Makeup Adverts  "Looks Even Better On A Girl"